When Elodie was turning three I found her a perfect little doll from the Italian Etsy shop Cromanticamente. These two sisters make lovely little dolls and I chose the December doll for her third birthday. 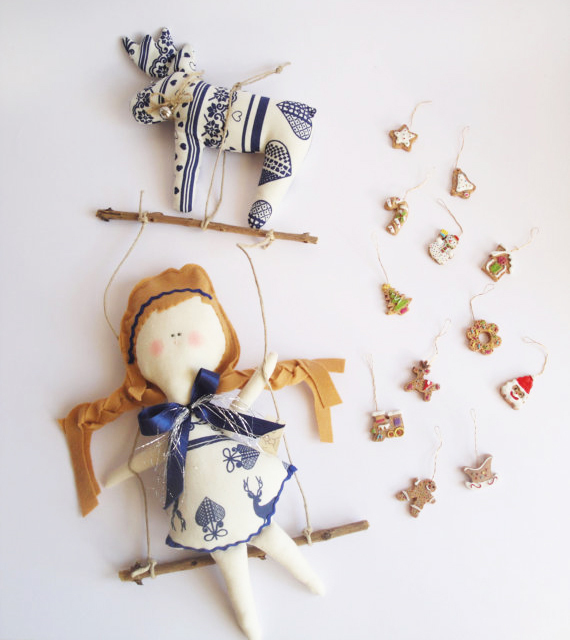 I also love their seasonal dolls like this sweet Nordic inspired one and Clara & The Nutcracker. 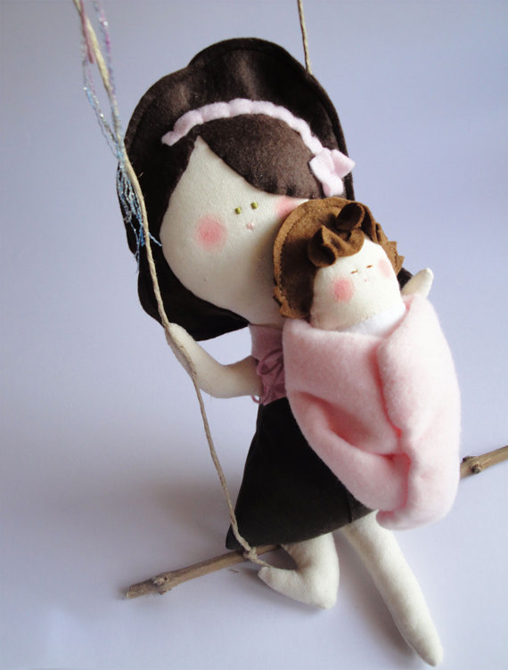 I am tempted to put their New Arrival doll in Francesca’s room as a sweet gesture of her and Elodie together! Hello there! What a beautiful surprise!! Thank you so much for this lovely post about our Dolls! ps: we’re two sisters from Italy, we aren’t yet married!! 😀 Thanks again!